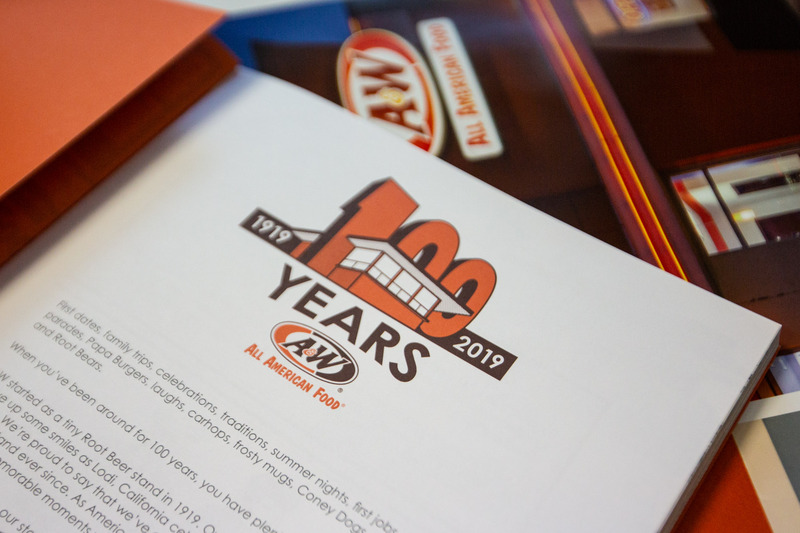 You probably know by now that 2019 marks 100 years of A&W Restaurants. To celebrate this occasion, we asked the people who have made this milestone possible — our friends, family, and fans — to share their A&W stories, photos, and memories. We received hundreds of entries, including recollections of first dates, first jobs, & many happily-ever-afters and compiled them into a 150-page coffee table tome. 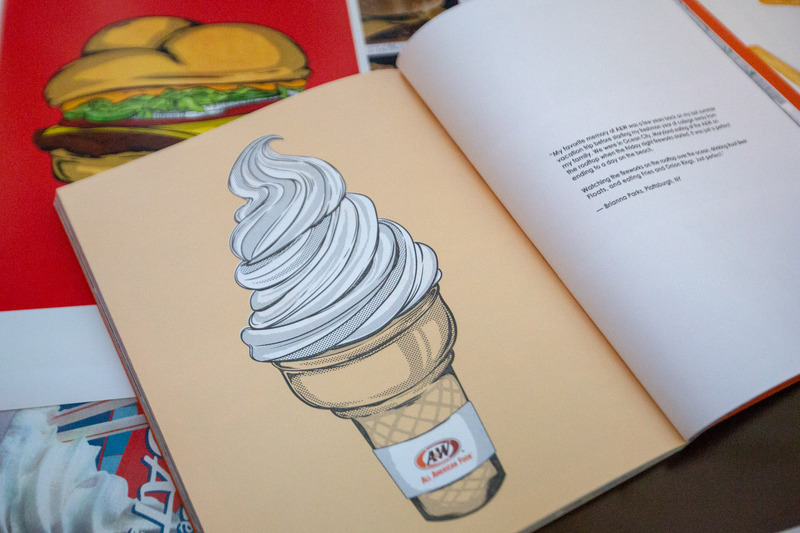 The book, entitled "100 Years of A&W Restaurants" is now available for purchase at www.awmerchandise.com. The best part? We're donating 100% of the proceeds to DAV (Disabled American Veterans) to continue the A&W tradition of supporting America's veterans. Check out exclusive preview pages below! 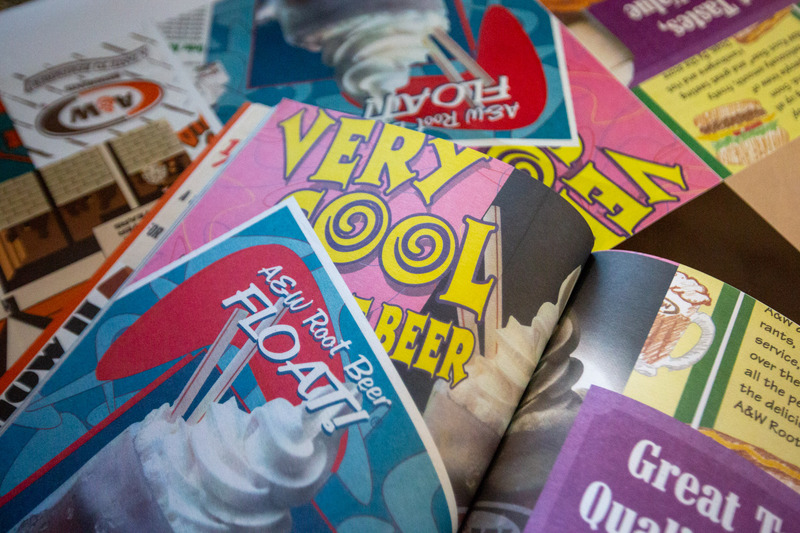 Order your own copy of the A&W Restaurants 100th Anniversary Book? Connect with us on social & let us know!